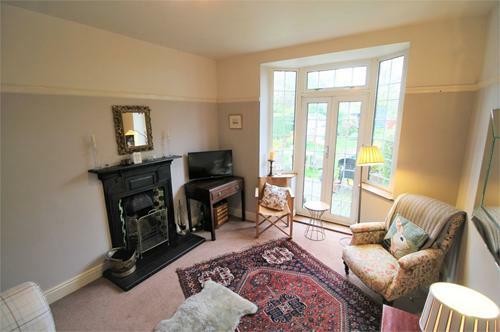 Are you looking for a beautiful family home, which is full of character and charm? 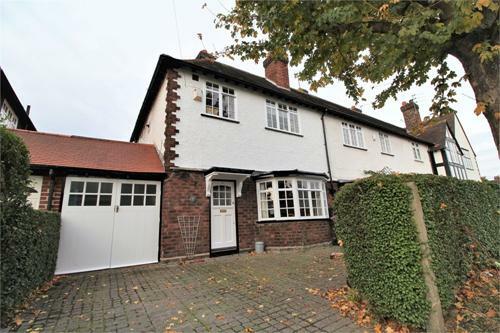 Fieldway forms part of the Wavertree Garden Suburb which has always been popular for its unique design and attractive “cottage style” houses. 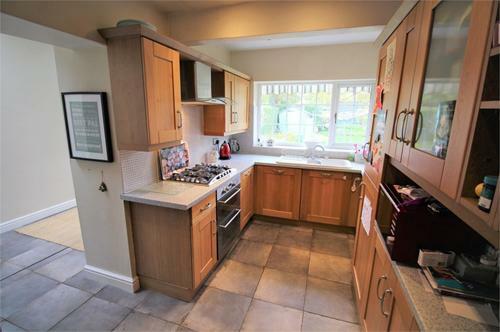 Briefly comprising of an entrance hall, front reception room, rear lounge, an extended kitchen opening onto a dining room plus utility room. 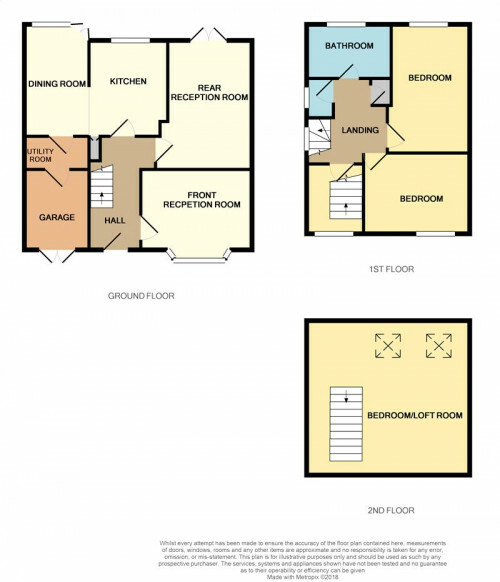 To the first floor there are 2 bedrooms, dressing room (former 3rd bedroom) bathroom and wc. 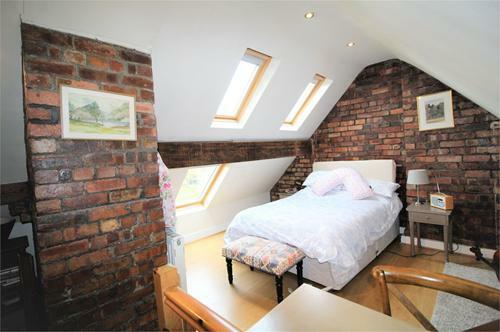 To the second floor is the converted loft room being used as the master bedroom. 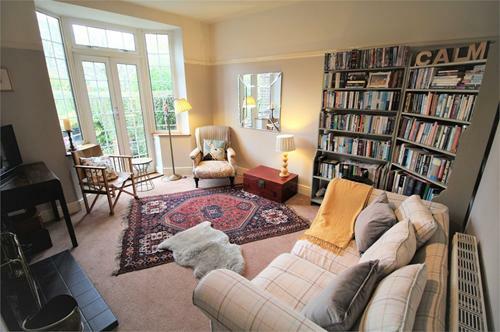 Outside there is good size mature garden to the rear and off road parking to the front with a storage garage. 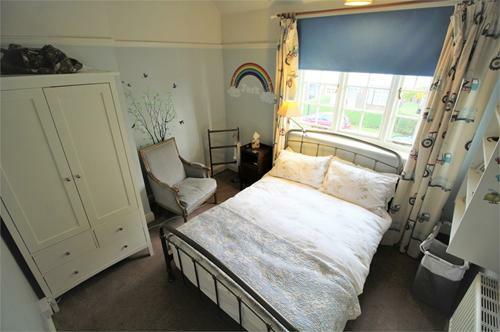 Located nearby all popular amenities including shops, schools and transport links. 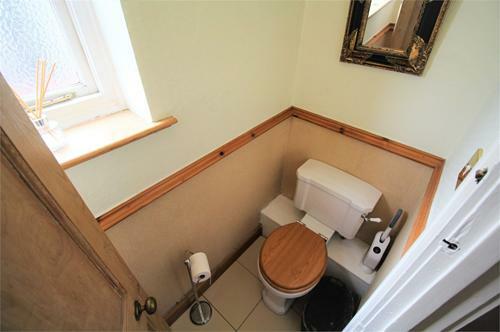 An internal inspection is a must for this property that wont be available for long. Door to front. 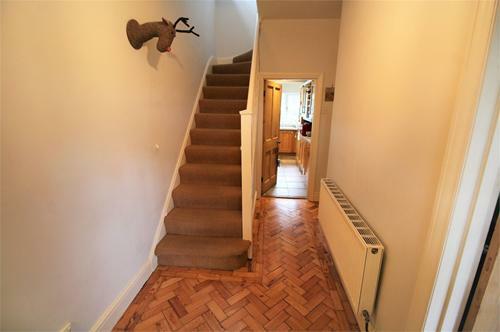 Parquet wood block flooring. Radiator. Stairs to first floor. 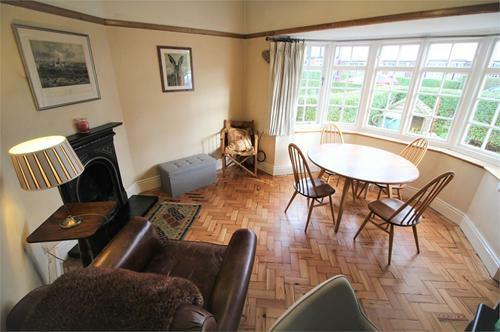 Bay window to front aspect, parquet wood block flooring, radiator, feature cast iron fireplace with tiled hearth. 4.64m x 3.38m (15'2" x 11'1"). 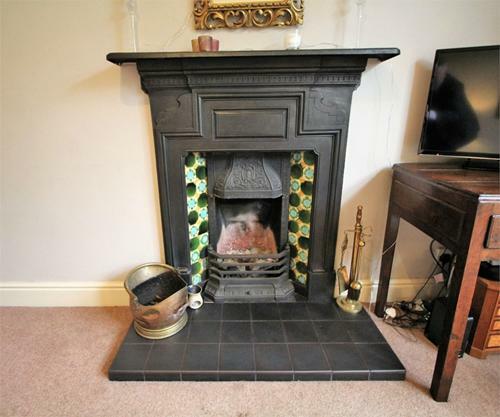 Double glazed window to rear, UPVC French doors leading to rear garden, Stunning feature fireplace with cast iron surround and tiled insert, picture rail, radiator. 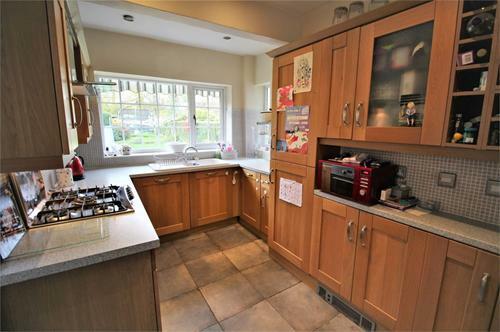 Fitted with a range of matching wall and base units with complementary work surfaces, ceramic one and half bowl sink with drainer and mixer tap, five ring gas hob and oven with extractor fan over, integrated fridge freezer, under stairs cupboard, downward lights, two double glazed windows to rear aspect, open plan to dining area. 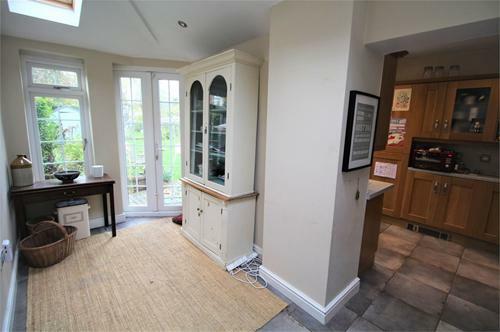 UPVC French doors leading to garden, two skylight windows , double glazed window, stylish vertical radiator, downward lights, door leading to Utility Room. 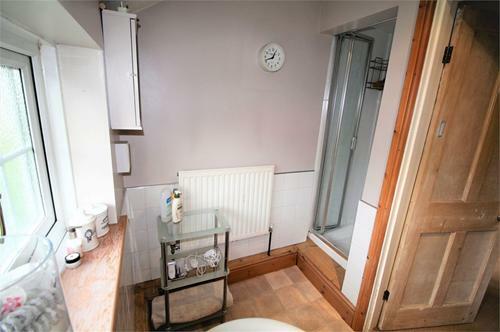 Fitted with matching wall and base units, complementary work surfaces, tiled floor, skylight window, downward lights, door leading to garage/storage. 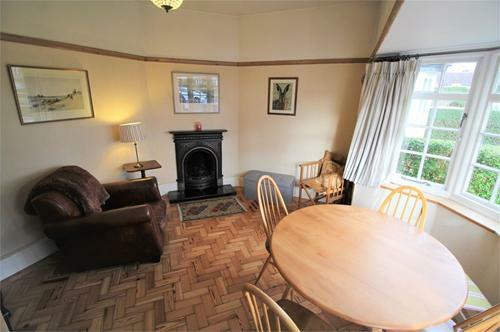 Double glazed window to rear, stripped wood flooring, picture rail, radiator. 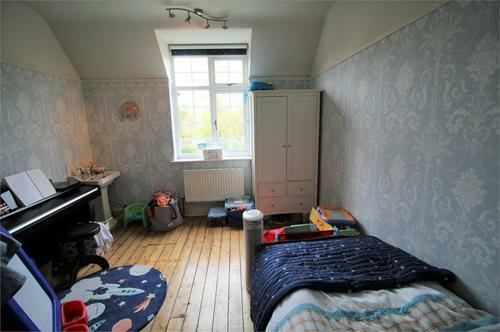 Window to front aspect, radiator, stairs leading to loft room. 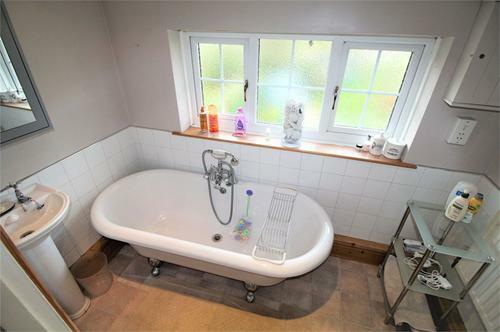 Comprising roll top bath with chrome mixer tap/shower attachment, pedestal hand wash basin, separate shower cubicle, radiator, window to rear. 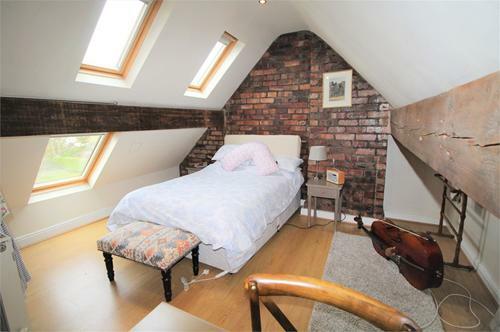 Exposed brick feature wall, exposed original beams, laminate flooring, radiator, two sky lights, eaves storage. 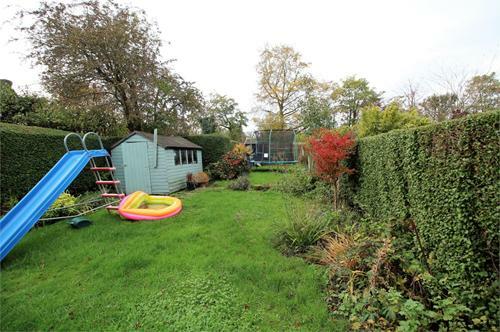 Lawned rear garden. Mature range of trees and shrubs. Patio area. Accessed via double doors. 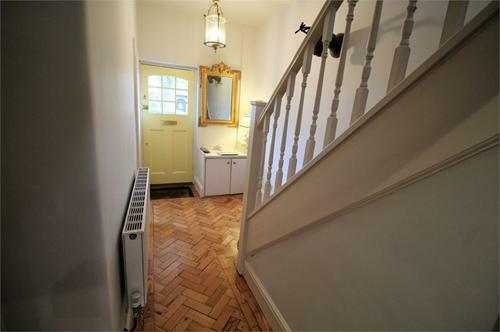 Door to utility room.